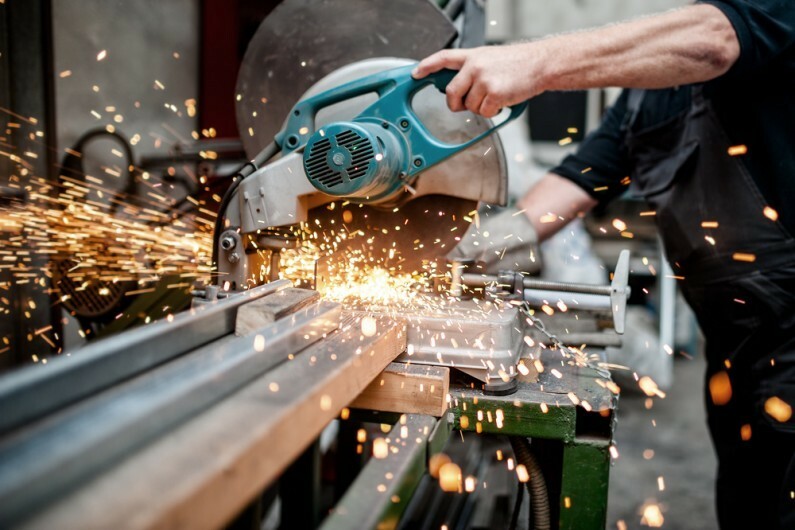 For many businesses the prospect of obtaining a 100% tax deduction for the cost of plant and machinery purchased by the business is attractive. The Annual Investment Allowance (AIA) provides such deduction to many businesses for the cost of most plant and machinery (not cars) purchased by a business up to an annual limit. Where businesses spend more than the annual limit, any additional qualifying expenditure generally attracts an annual writing down allowance of only 18% or 8% depending on the type of asset. The maximum annual amount of the AIA was increased to £500,000 from 1 April 2014 for companies or 6 April 2014 for unincorporated businesses until 31 December 2015. However it was due to return to £25,000 after this date. George Osborne announced in Budget 2015 that following conversations with business groups this would be addressed in the Autumn Statement and would be set at a much more generous rate. So, does that mean there is little time pressure on bringing forward capital expenditure plans? Not necessarily. There are two reasons why you may wish to press ahead with your plans. The first reason is the straightforward point that tax relief is available for the expenditure on an accounting period basis. For example if you have a 30 September year end, expenditure incurred between 1 October 2014 and 30 September 2015 reduces the same period’s tax liability. The second reason is the effect of moving from a higher to a lower annual amount of AIA. The amount of the AIA from 1 January 2016 is not known but is likely to be considerably less than £500,000. A calculation which sets the maximum AIA available to a business in the whole accounting period which straddles 1 January 2016. It is the second figure that can catch a business out. Let us assume the new AIA is £200,000. A company has a 31 March year end. This is still a generous figure. However, if expenditure is incurred on or after 1 January to 31 March 2016 the maximum amount of relief for that expenditure will only be £50,000. This is because of the restrictive nature of the second calculation. Alternatively, the business could defer its expenditure until after 31 March 2016. In the accounting period to 31 March 2017, Annual Investment Allowance will be £200,000. However tax relief will have been deferred for a full year. In tax terms the moral of the tale is for the business to ensure that significant expenditure is incurred before 1 January 2016.